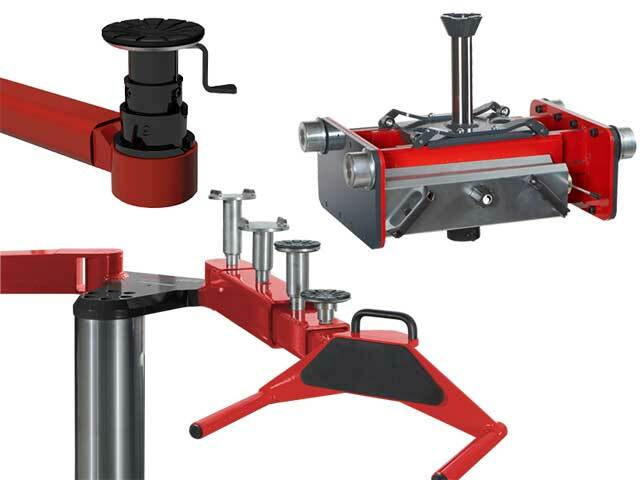 Whether you are looking for a one-off customised solution, a single piece of workshop equipment or an entire workshop project we have the know-how and technical capabilities to fulfill your requirements. 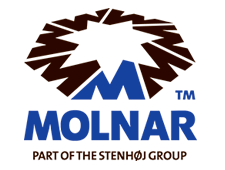 STENHØJ is a family-owned company that has rapidly expanded over the years by adding companies and products to the Group. 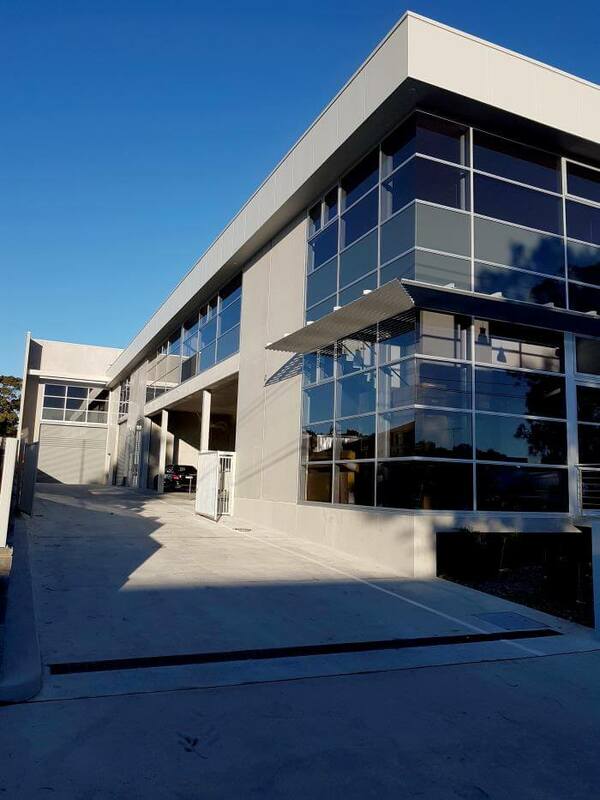 In 2017 it expanded its business to Australia with offices and a showroom in Sydney and warehouse in Adelaide. 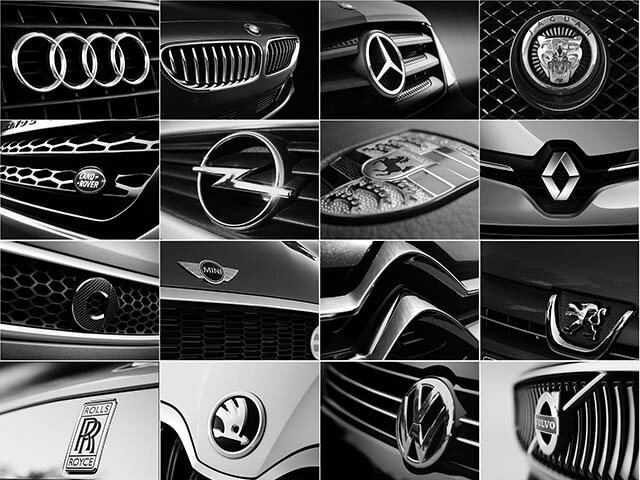 Our aim is to act as a trustworthy and quality orientated supplier and partner for all our customers worldwide. 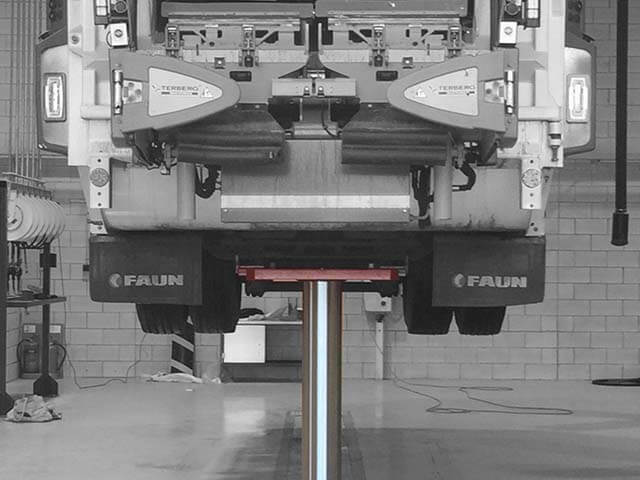 STENHØJ designs and manufactures a wide range of passenger car, commercial vehicle, bus and truck hoists ranging from 2 to 45 tonnes in capacity. 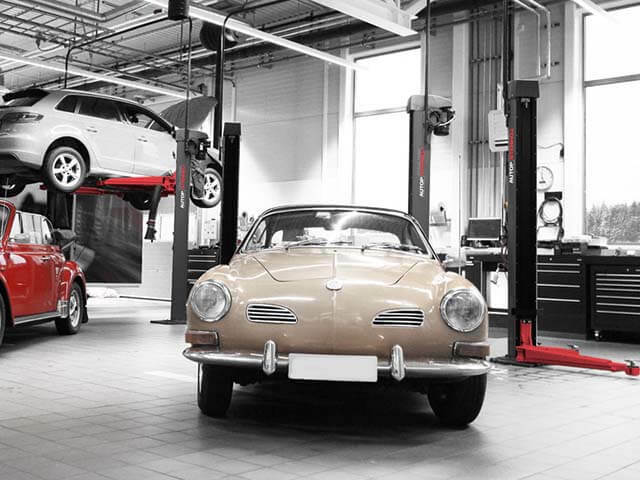 STENHØJ is proud that many of the products manufactured more than 75 years ago are today still operating in customers’ workshops. 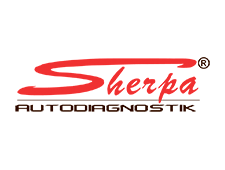 STENHØJ Australia supplies the following main brands: Molnar, AUTOPSTENHOJ, Bradbury, Sherpa Autodiagnostic. 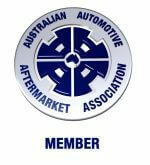 STENHØJ Australia is a member of The Australian Automotive Aftermarket Association (AAAA). 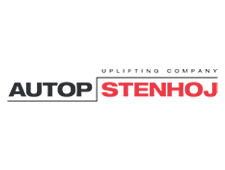 More than 480,000 AUTOP and STENHØJ products are in use around the world, and have been so, for decades! 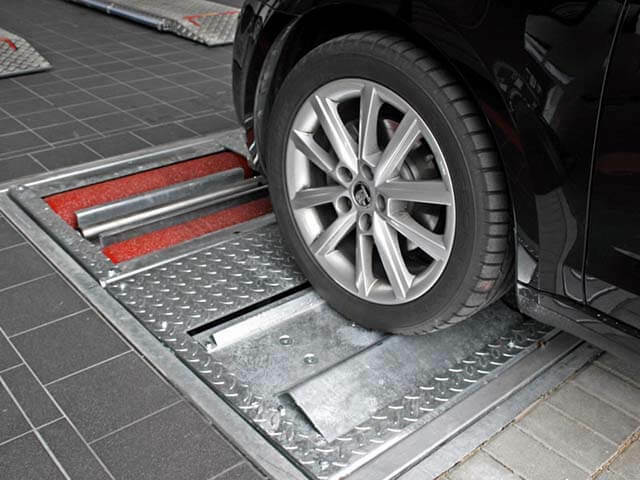 We are a supplier of lifts which are approved by the leading car manufacturers and our products are recommended worldwide. 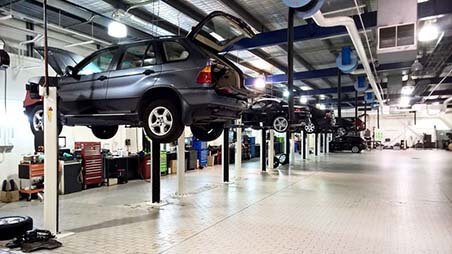 The renovation of BMW, City Road in Melbourne, Australia included a showroom on the ground floor and a workshop on the first floor. We handled everything from layout, planning and installation. 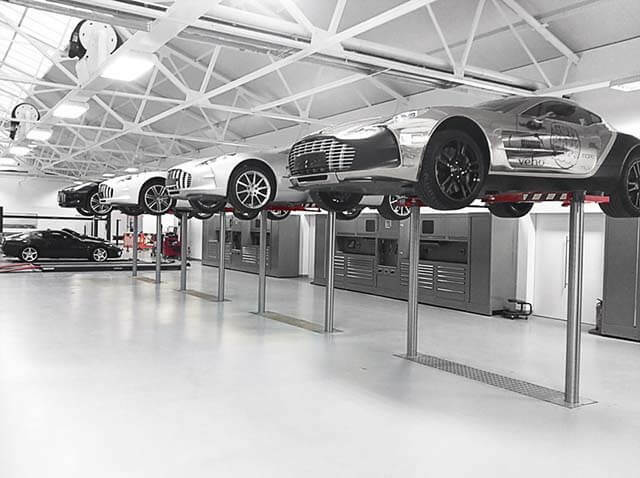 The project included the installation of 12 electro-mechanical 2 post car lifts with 3.2 tonne capacity, called Maestro 2.32 F. The BMW Worskhop project has now been completed. 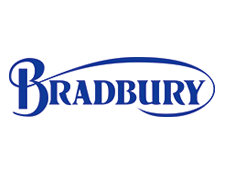 Are you looking for a Spare Part or Service or Workshop Equipment from these Brands?